Sorry for our lack of blogging - its been pretty crazy in JKD land since coming back from holiday last week! 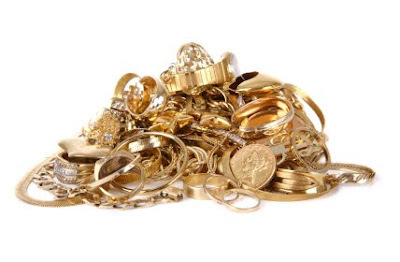 We have LOTS to share with you, but most importantly we wanted to remind you that WE BUY YOUR GOLD FOR CASH. Oh yes, Christmas is coming and everyone needs a little cash injection at this time of year. Have you got old, broken or simply unused gold? now is the time to cash it in and make some Cash! I work direct with the London Gold Bourse - so can offer you the best price! If i can help you with anything please email me on jon@jonkeithdiamonds.co.uk or call me on 07904123297.